In order to have a financially secured future, it is important to invest as well as being debt-free. Therefore, if you have a loan that needs to be repaid, then you would often find yourself thinking if you should pay down your debt or invest your money to try and earn good returns. The confusion arises from the fact that paying off too much debt can have an impact on your leverage and you might end up with lesser assets at retirement. In this article, we will tackle this question and also offer some tips to help you along the way. Debts come in different forms and with varying interest rates. The type of debt can play a major role in finding the answer to this question. For example, if you have a high-interest debt like a credit card, then the answer is simple – pay off your debt as soon as possible. This is because even if you invest and make good returns, the interest that you will save by paying off your credit card debt would be more beneficial to you than the returns earned by investing. On the other hand, if you have a low-interest debt, like a home loan or a loan against a property, then you might continue reading further. Also Read: What are the Investment Options in Dubai? For the rest of the article, we will focus on low-interest debts. One of the most common ways of mathematically finding an answer to the question paying off debt vs. investing is by comparing the rate of the debt with the expected returns on your investment. Let’s say that the rate of interest on your debt is 7% (random number) and the expected returns on your investment are around 11% (again a random number), then it makes sense to park some funds in your investment account. However, it is important to remember that when you pay off your debt, the returns are guaranteed – more disposable income in hand or reduced tenure of the loan. On the other hand, investment always carries an element of risk. Balancing the two is the preferred method adopted by most people. Just because you have two options, does not mean that you have to choose one of the two. If you have surplus funds or receive a raise in salary, then delegate a certain amount of the funds to pay off your debts (higher than the minimum amount due) and another amount for investments. This ensures that you work on clearing your debts and creating a retirement nest egg simultaneously. Remember: It is important to keep an emergency fund while allocating money to clearing debts and investing. In many cases, people manage to dig themselves out of a debt only to find a hefty credit card bill waiting at their doorstep. Try to cover at least 3-6 months of expenses in your emergency fund. Determining their investment objectives or goals. Assessing the understanding of risk preference. Evaluating the time frame of investment. These three factors can help you determine if you must pay off your debt, invest or work in a balanced manner. There are various budgeting methods available to help people manage their funds better. For example, the 50/30/20 budget plan recommends that you set aside 50% of your income to essential costs like food, housing, utilities, etc. Further, 30% must be set aside for your personal expenses and 20% must be used for investments and debt repayments. On the other hand, Oprah’s Debt Diet Plan recommends allocating 15% of your income towards repaying debts and another 10% towards investments. If you decide to invest while in debt, it is important to be clear about the risks that you take with your investments. Usually, a balanced portfolio approach suits investors who are also managing debts as it allows them to safeguard their funds while getting an opportunity to earn returns by exposing a small portion of their investment portfolio to the equity market. You can also look at investing in real estate for long-term capital appreciation along with regular income through rent. Remember, debt is not necessarily a bad thing. However, managing debt badly can be detrimental to your overall financial health. No matter how many calculations or discussions you go through, it is necessary that you keep your personal preferences in mind too. Getting rid of high-interest debts should be non-negotiable when it comes to the low-interest ones you must keep your emotions in mind. Some people have a dire need of getting rid of all the debts as soon as they can regardless of their interest rate. At the end of the day, if you are not happy with the way you are managing your finances, slip-ups can happen which would be further detrimental to you. If you think that you would be able to focus on investments better if the debts are paid off, then disregards this article and work on paying off your debts. 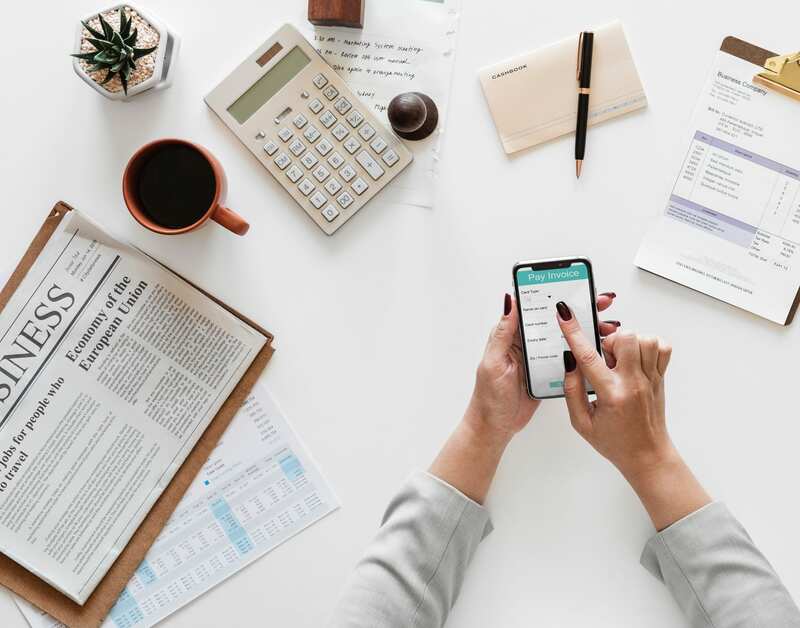 While we always recommend that you weigh the pros and cons of paying off your debts vs. investing carefully, the choice is entirely up to you. Think well and decide judiciously.